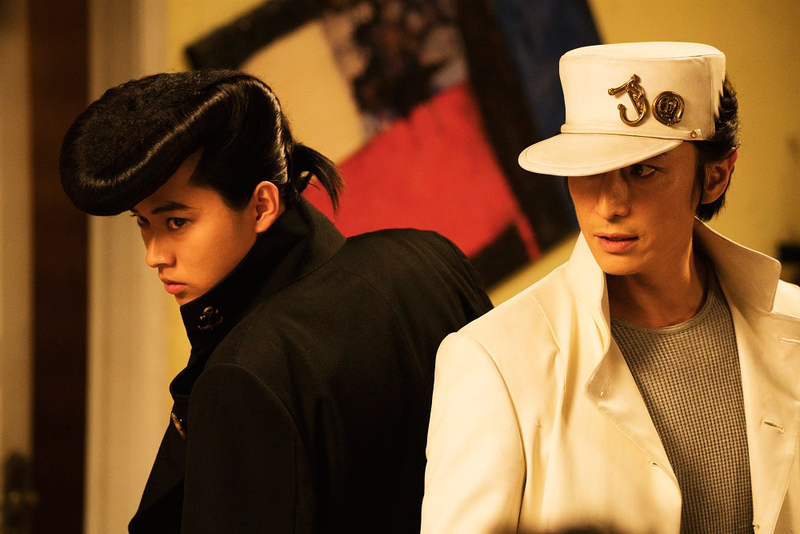 This is a new trailer for JoJo's Bizarre Adventure: Diamond Is Unbreakable - Chapter 1. It is based upon the Japanese manga series that was written and illustrated by Hirohiko Araki. It began in 1987 and is the largest manga series currently at around 118 volumes. It has been spun-off into a manga series, novels, and video games. The live-action film is being directed by Takashi Miike and stars Nana Komatsu, Jun Kunimura, Ryunosuke Kamiki, and Kento Yamazaki.It is scheduled to be released in Japan on August 4, 2017. There is currently no US release date. Check out the synopsis and trailer below. "A teen gifted with supernatural power discovers the truth behind his cursed and bizarre bloodline, and the evil that lurks within his town."